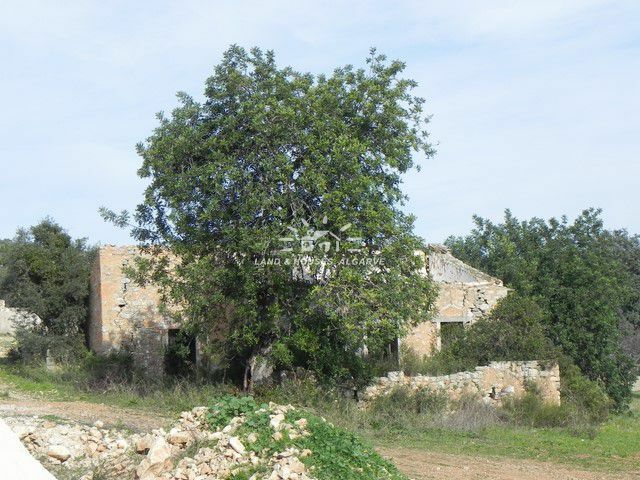 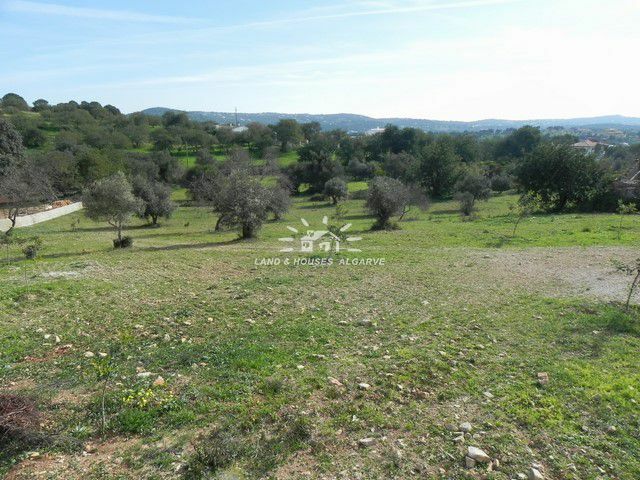 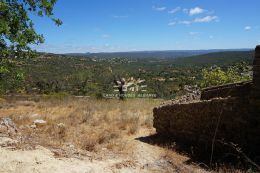 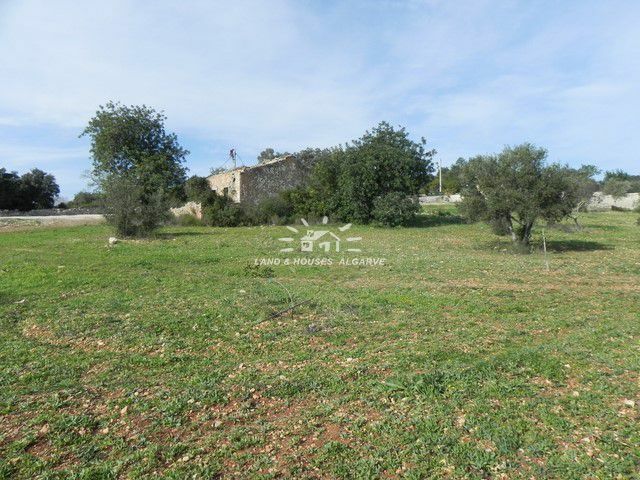 Large building plot with ruin and almost 7000 m2 , relatively flat and with various trees. 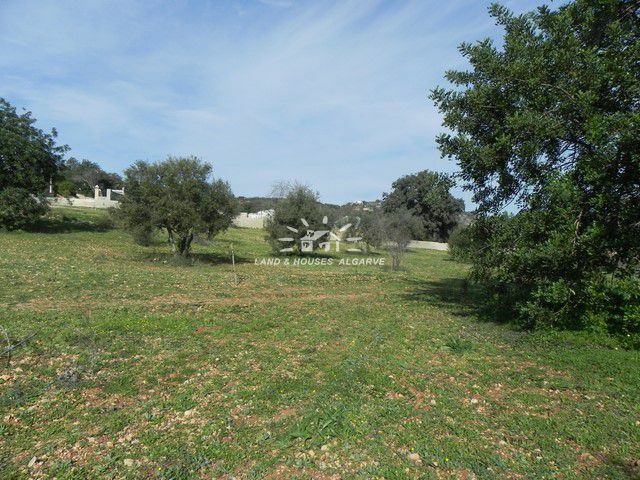 Good access road and only a few minutes away from the market town of Loule with all its amenities. 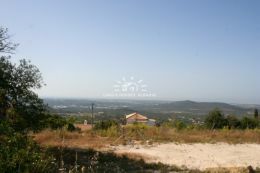 Several golf courses and sandy beaches are easy to reach within 15 minutes. 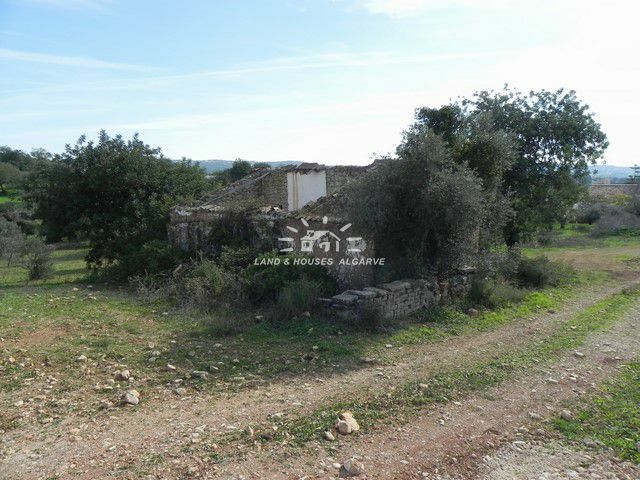 A project for a detached house was formerly approved, but has expired and must be again submitted to the local town hall.